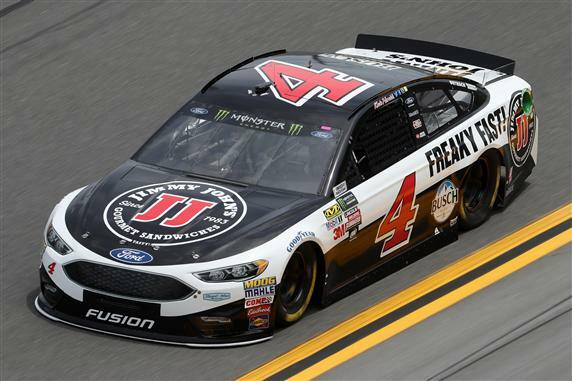 Will Kevin Harvick ever lose a race again? Happy Harvick was a man on a mission last week and I doubt he will cool off after his when in Phoenix. He is the undisputed No. 1 Driver in Fantasy NASCAR. It will be interesting to see how well the No. 4 car runs at a track that has been dominated by the Toyotas and Kyle Larson.